We are your exclusive Xbox One weekly podcast. We are more then just a podcast though, we are a positive gaming and Xbox One community. We are a group of friends who love gaming, comics, fantasizing about super powers and making lame jokes. We strive to bring you news, informative discussion and good times on a weekly basis all while discussing the world that is Xbox One. 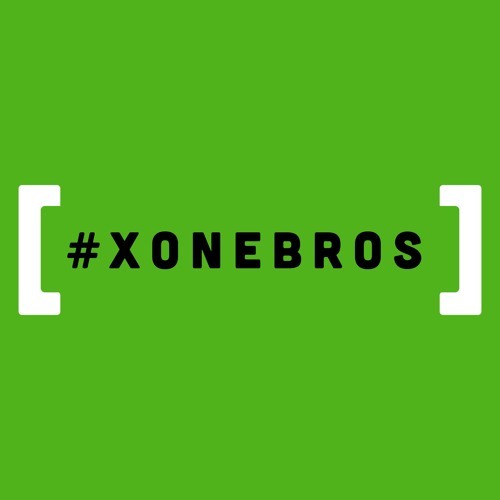 We are the brothers you never had and the sisters you always wanted... we are the XoneBros.